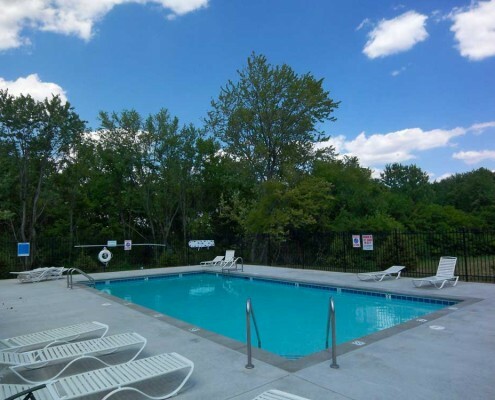 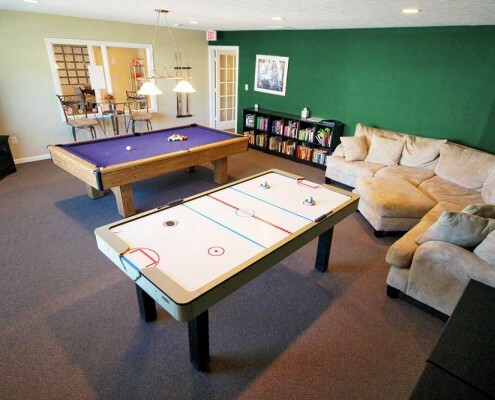 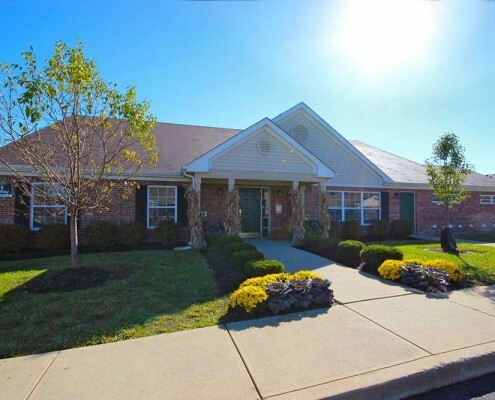 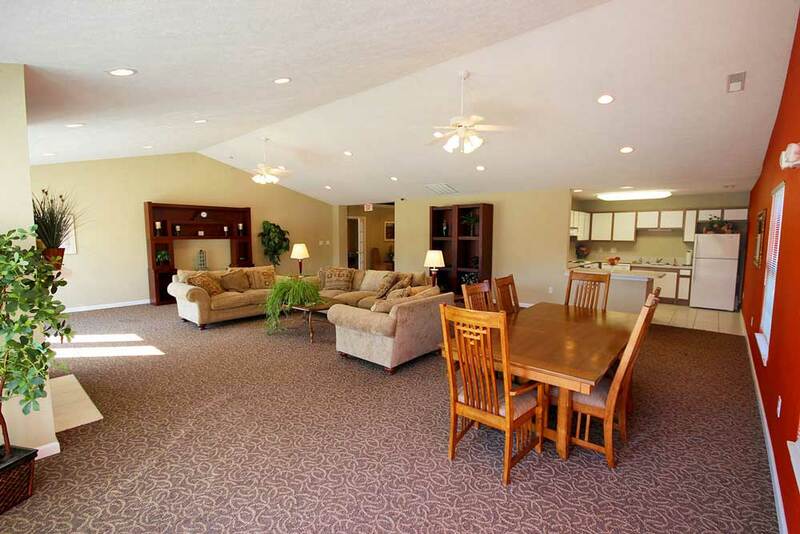 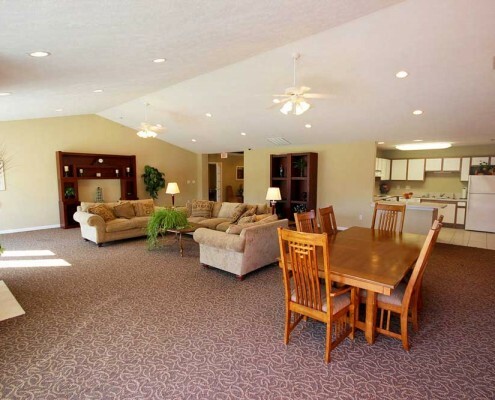 Lynhurst Park Apartments has the best staff and residents in Indianapolis, Indiana! 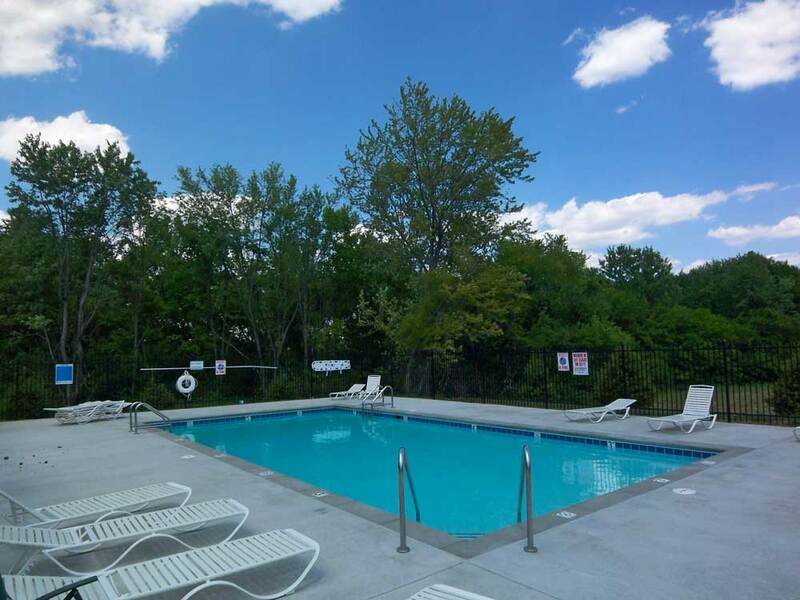 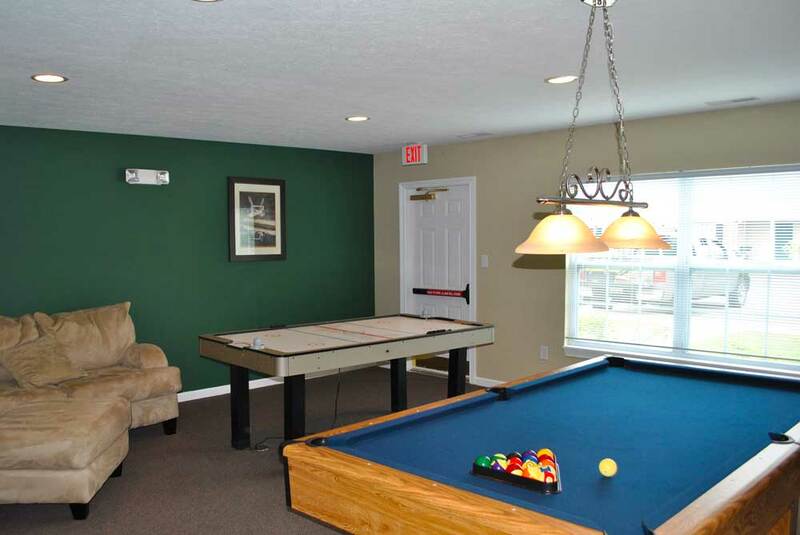 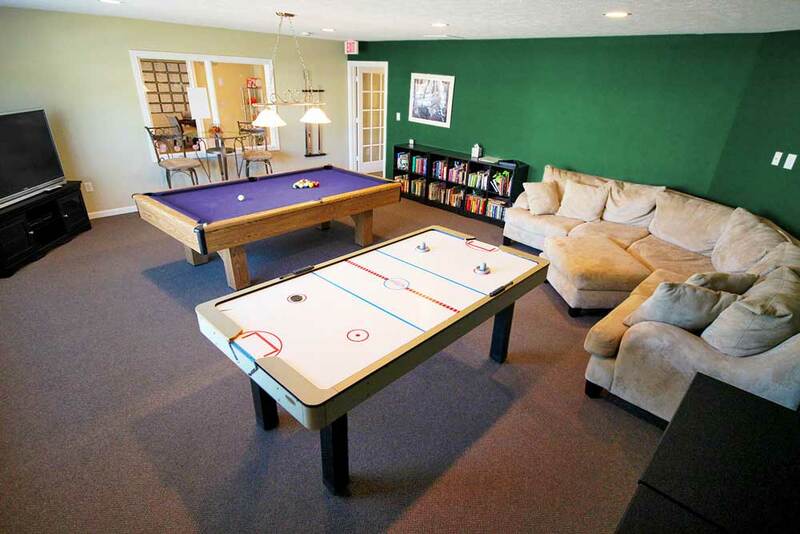 Browse our amenities list to get to know the property, visit and see what great housing features look like. 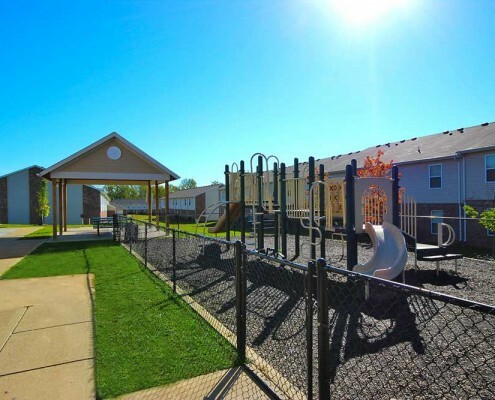 Within the historical town of Indianapolis, Indiana, our residents enjoy being within walking distance of grocery stores and restaurants. 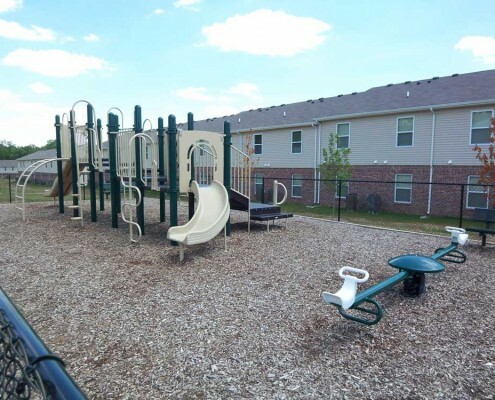 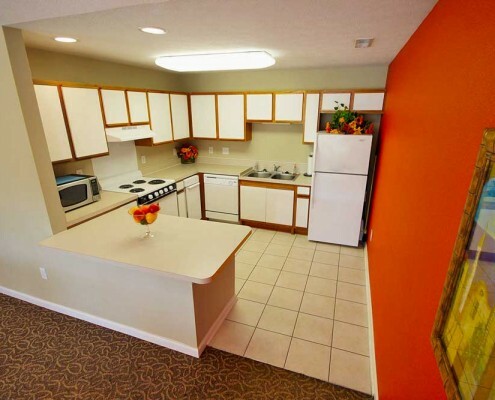 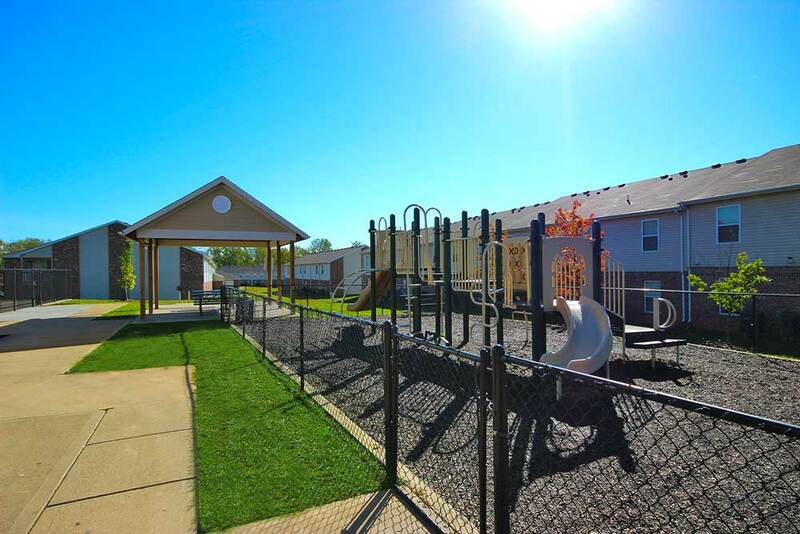 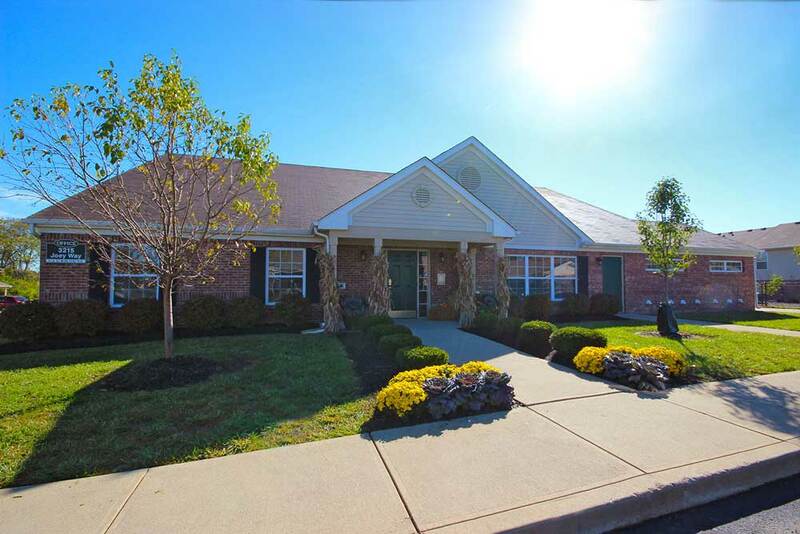 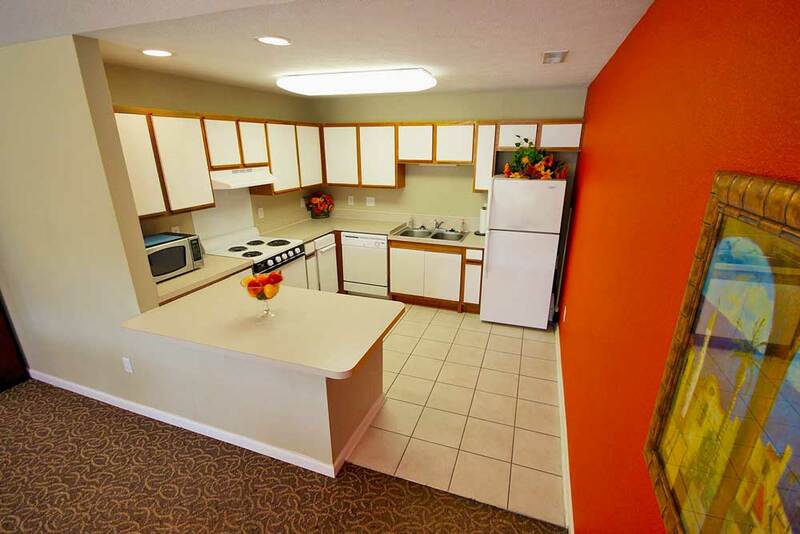 We’re excited to show our Indianapolis Apartments off! 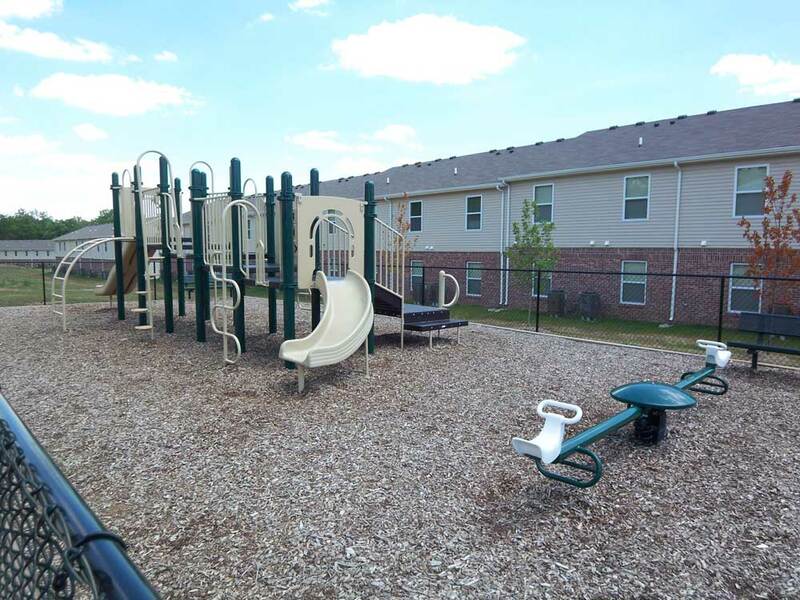 Experience our excellent staff that will help your Lynhurst Park Apartments experience be as swift and smooth as possible.